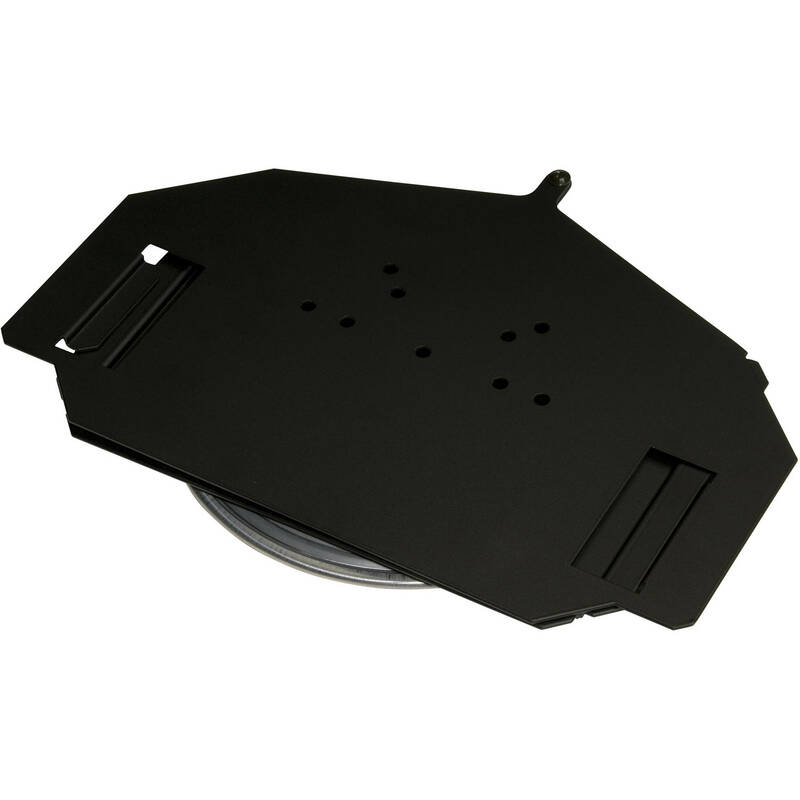 Concealed security for flat panel desktop installation has arrived with the HL442-HT3 flat panel swivel plate. The slim design fastens to the screens base and is easily secured to the desktop with wood screws. Once installed, the slim mount is hidden under the base while keeping the TV base secured to the desktop.